After slogging through the reliably disjointed and bruising business of passing San Francisco’s multibillion dollar budget this year, city officials have begun to explore ways to reduce the political friction inherent in the annual process of deciding the city’s finances. 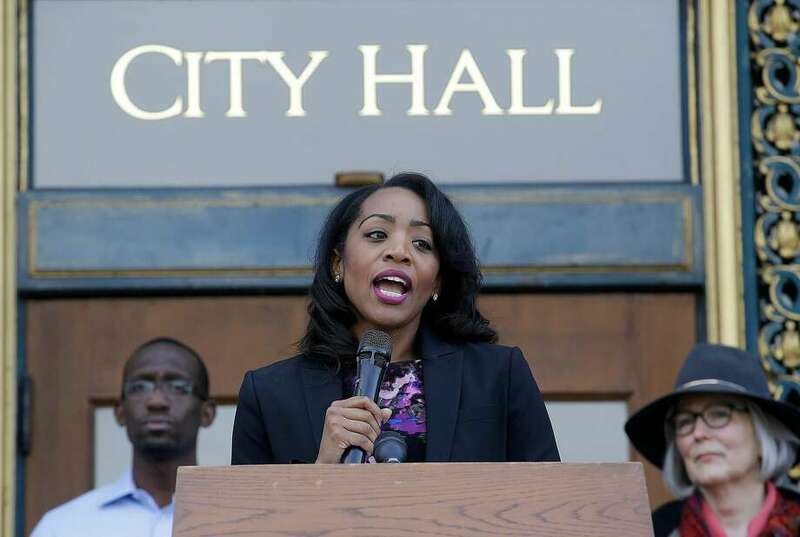 Supervisor Malia Cohen last week directed the city’s Budget and Legislative Analyst’s Office to survey how other municipalities decide on their budgets, with the goal of finding ways to improve San Francisco’s process, including making it more transparent. Cohen was motivated largely by an eagerness to avoid repeating a particularly grueling round of negotiations this year surrounding a pot of so-called “add-back” money — funds the city’s supervisors spend in their own districts.